The novel Deadly Lullaby by Robert McClure is nominated by ITW for 2016 Award! 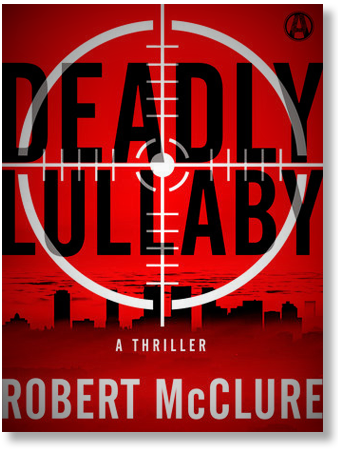 ITL’s November issue, the big THRILL, interview Robert McClure of Deadly Lullaby, published by Penguin-Random House and its eOriginals mystery & suspense division, Alibi. Deadly Lullaby, published by Random House, is a story of family and felony, involving a father’s quest to reconcile with his son. Can Babe, a career hitman, make up 17 years of lost time with his son, Leo, an LAPD detective, amidst all the gangland violence? Deadly Lullaby, a crime fiction thriller novel, featured on Upcoming Titles by the Random House e-originals imprint, Alibi.